​Responsibility to the client is my top priority. It will give my client the advantage of knowing the obvious and not so obvious hidden repair cost so that they can make a educated assessment on the repair cost and equate that into their selling/buying price. At Allen Greene Home Inspection, we take care to provide our customers high quality services personalized for their unique needs. 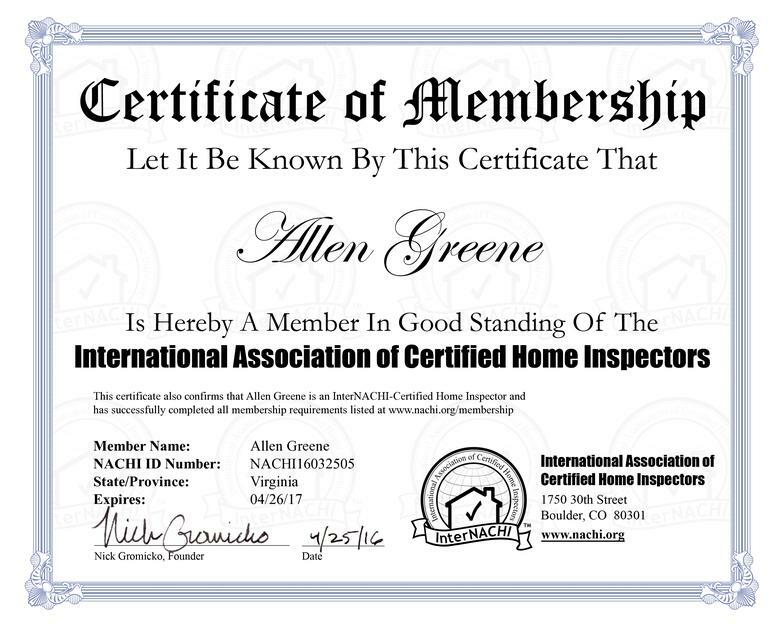 We are providing residential home inspections and prelisting inspections. 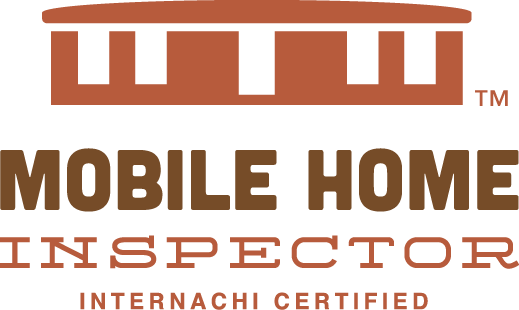 ​The sellers pre-listing inspection is performed prior to the sale of the home. 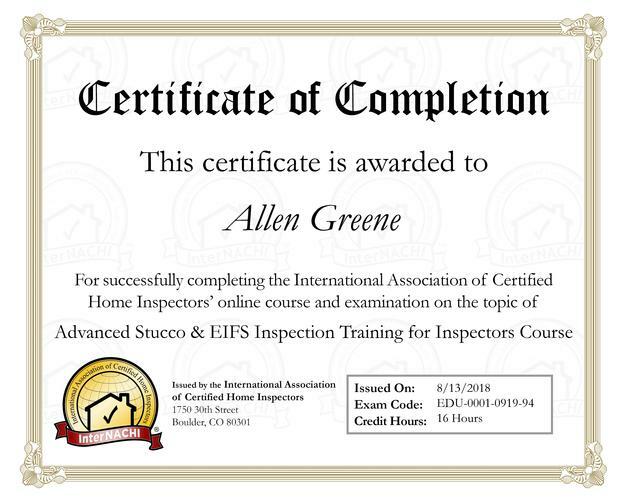 It will help the homeowner identify and repair any findings in the inspection report before the home goes on the market.